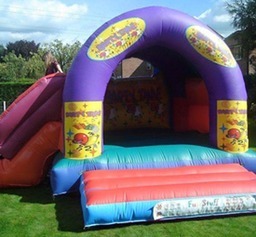 About us Bouncy Box is a family run business based in Leeds. 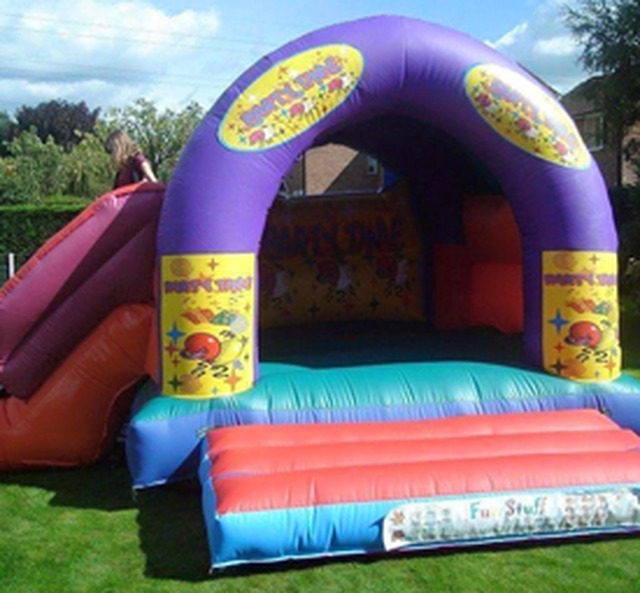 We provide bouncy castle hire for a range of events. Our bouncy castles will make your event or party stand out.